There's so many people that wear glasses. 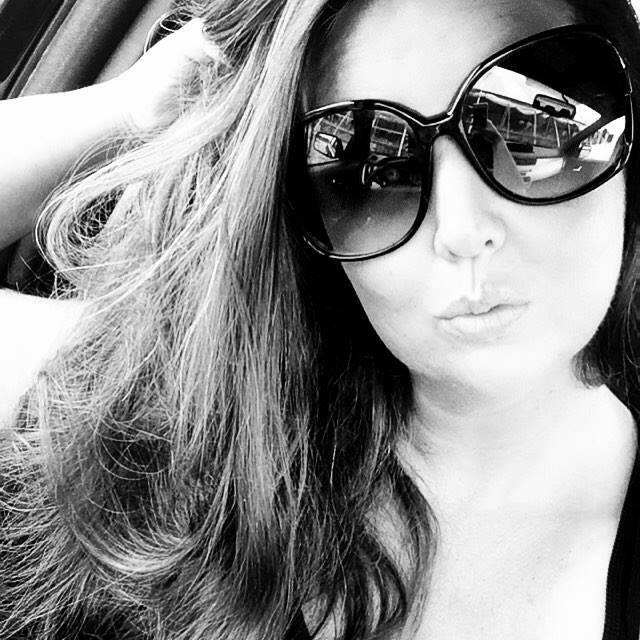 Myself, I personally have an obsession with sunglasses. 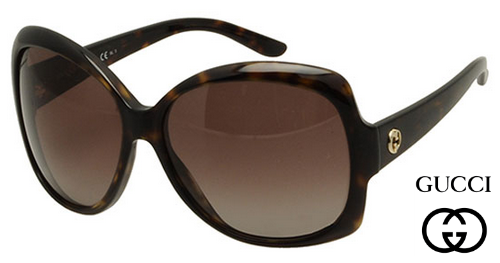 And cute, fashionable sunglasses at that! 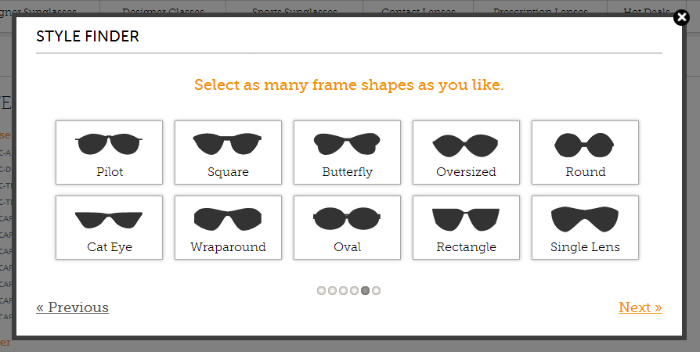 So when I say SmartBuyGlasses' website for designer eye wear, I knew I would love it instantly. And I did. They have such a huge selection of all different brands and designers you can think of. From Dolce & Gabbana® to Juicy Couture .... and so much more. The names go on and on. And the glasses are so cute and stylish and fashionable. 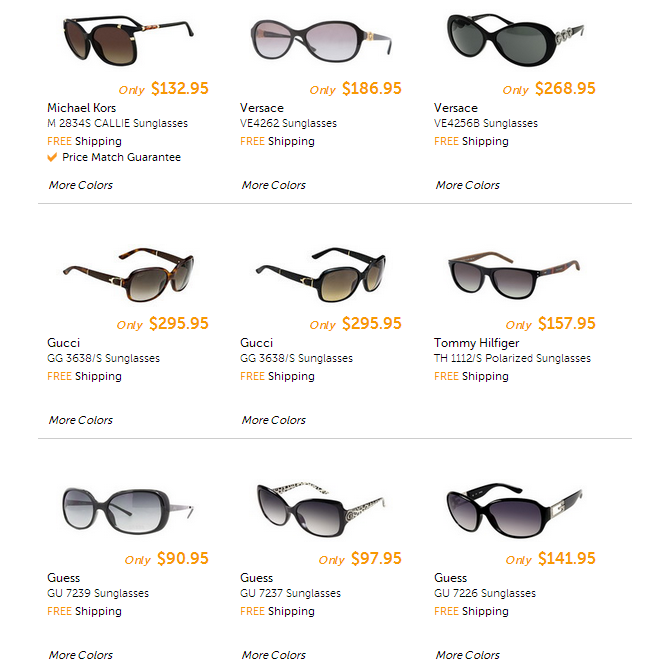 SmartBuyGlasses offers Designer Sunglasses, Designer Glasses, Sports Sunglasses, Contact Lenses, and Prescription Lenses. How much better can that be for someone who relies on these products everyday? They offer different features to help you choose the perfect pair. Why not start with their Shop By Personality? 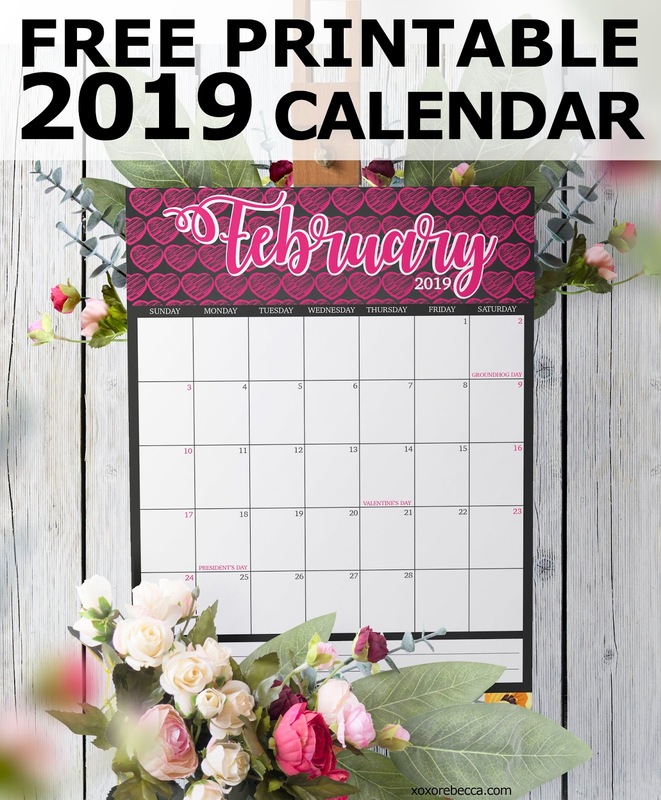 It lets you choose the right one by narrowing it down from men or women pairs and the type of style you are looking for. 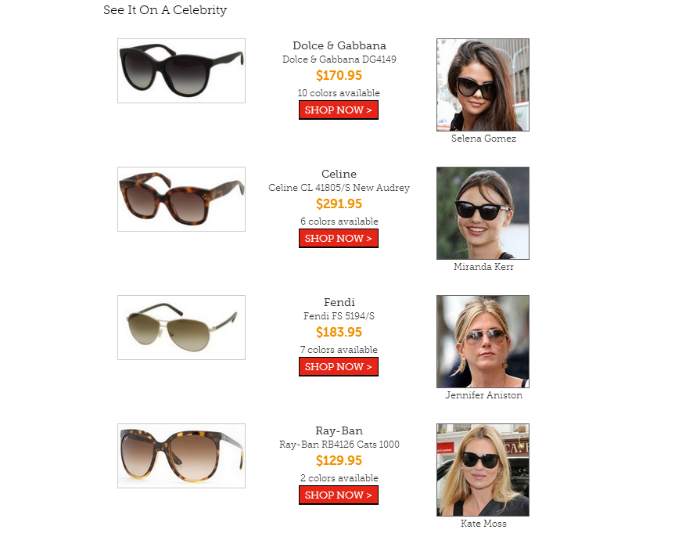 Then it gives you looks of different eye wear and what they look like on celebrities. Or you can try their Style Finder which helps select which type of glasses would be right for you by a series of questions through gender and style and color. Then it generates a variety of various eye wear that goes along with what you responded to in the questions asked. So if you are seeking some fashionable, designer eye wear, head over and check out SmartBuyGlasses now. You will not be disappointed with their selection.